We’re experiencing the first of hopefully many Super Bowl 2018 miracles, with today’s good news courtesy of Moe’s Southwest Grill. Super Bowl menus almost always include chips and dip – and among all the dips in all the lands, Moe’s queso should rightfully end up on anyone’s Top 10 list. 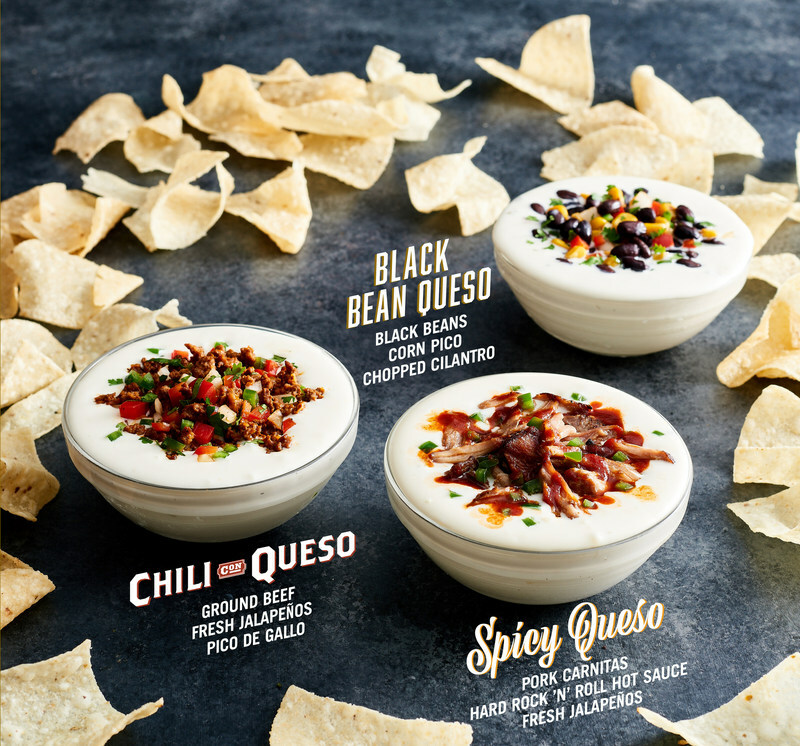 Now Moe’s has dropped the news that they’ve introduced three additional flavors of delicious liquid cheese: Chili Con Queso, Spicy Queso, and Black Bean Queso. All three versions will start with the classic white cheese dip as a base. The Chili Con Queso is topped with ground beef, fresh jalapeños and pico, while the Spicy Queso will include pork carnitas, hot sauce and fresh jalapeños. The Black Bean Queso appears to be the vegetarian version, with black beans, corn pico and cilantro. – Buy a bunch of each flavor of Moe’s queso dip. – Serve at your Super Bowl party. – Try to get some precious liquid cheese on your plate before it’s all gone.